Your front door can make a great first impression. It connects colours, materials and textures from your façade, through to your interior, creating a particular look and feel. 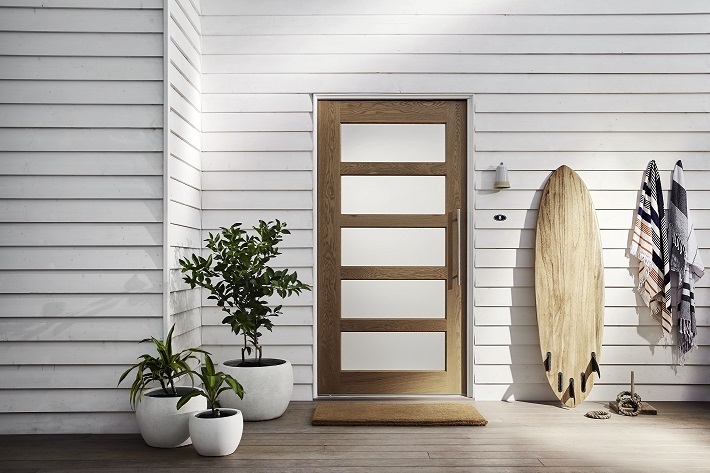 Corinthian Doors has added several fresh styles to its Blonde Oak Collection for home owners in Australia. 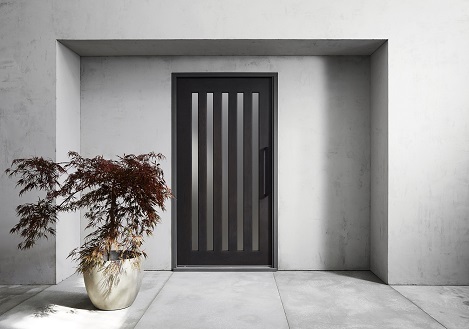 From minimalist to coastal, there’s a style of front door for every grand entrance. Crafted from solid sustainable timber and suited to a number of finishes, the Blonde Oak Collection now offers 11 versatile designs, with clear and translucent glass panel options available across the range. 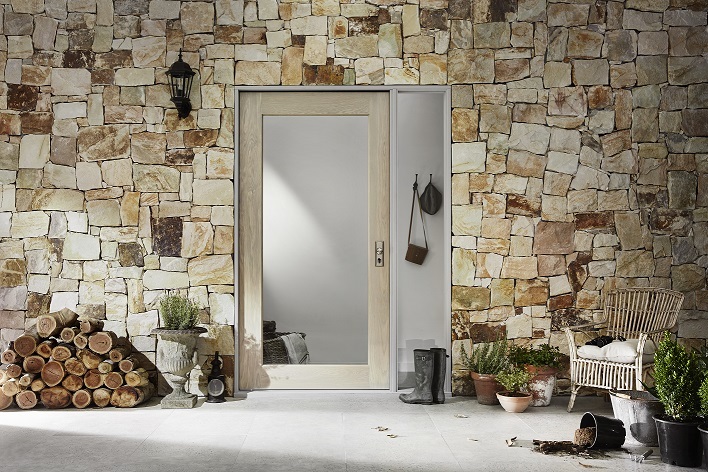 Standard entrance and wide stile pivot door sizes provide even more choice for home owners to express their individual styles, from contemporary to traditional. The light American White Oak veneer acts as a blank canvas, with the freedom to choose a light or dark finish, opening up a world of design possibilities.